Goodfellow announced the change in employment in an update to his LinkedIn profile on Thursday, reports CNBC. Previously a senior staff research scientist at Google, Goodfellow has been working as director of machine learning in Apple's Special Projects Group since March. 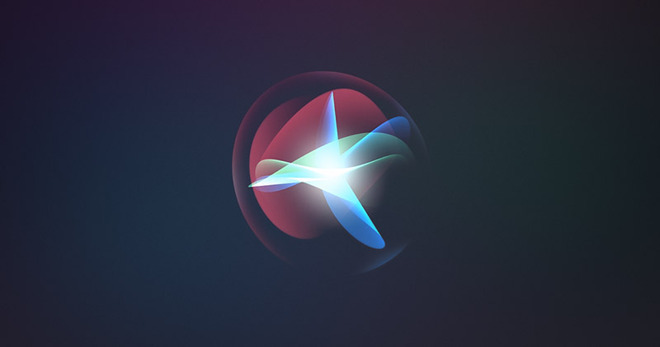 The Cupertino tech giant uses machine learning algorithms and technologies in a range of applications, including content recommendations, camera imaging, Siri, biometric security and more. Most recently, Apple said it applies on-device AI and machine learning tech to recommend articles and publications in Apple News+, the company's subscription news product. Goodfellow is known for his work on Generative Adversarial Networks, or GANs. The technique applies two competing neural networks — generator and discriminator — against each other to better discern generated data from real data. At Google, Goodfellow conducted research into GANs and their security potential, the report said. GANs, sometimes used to create so-called "deepfake" photos and video, are useful tools in artificial intelligence systems. Apple itself outlined work in the area in a research paper published in 2016, detailing the use of a modified GAN to improve recognition in computer vision systems. Specifically, the method involved training computer vision algorithms to recognize real-world objects using synthetic, or computer generated, images. Goodfellow studied computer science at Stanford University prior to achieving a PhD in machine learning from the Universite de Montreal. His career spans stints at Google and OpenAI, the latter of which earned him $800,000 for a year's work, the report said.